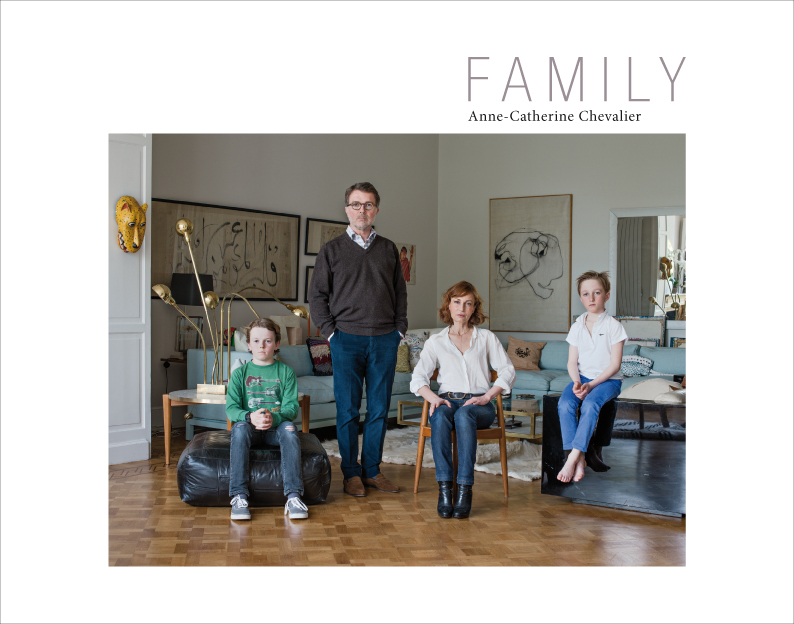 Through the portraits in “Family”, photographer Anne-Catherine Chevalier explores today’s families: classical families, singe-parent families, reconstituted families,… Faces and settings help the reader discover its startling structural evolution. Indeed, Anne-Catherine Chevalier’s pictures constitute magnificent snapshots of all those new family forms. The book features about 40 pictures and a lenghty essay by psychoanalyst Diane Drory. For years, photographer Anne-Catherine Chevalier has been intrigued by the special connection mothers have with their daughters. 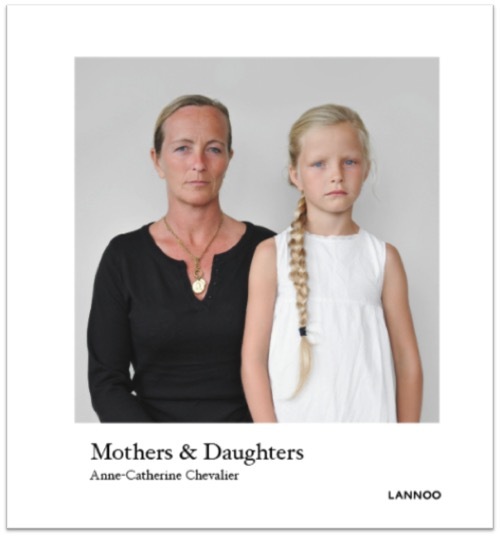 In dozens of photographs featuring several generations of women, she goes in search of the message about femininity that a mother passes on to her daughter. Her pictures are very telling, which makes them interesting and even insidious records that often show more than the subject would care to reveal. What conscious and unconscious feelings do mother and daughters harbour for each other in their heart of hearts? This powerful series of photographs was selected for the prestigious Taylor Wessing Photographic Portrait Prize, awarded by the National Portrait Gallery in London. The book features about 50 photographs and a lengthy essay by psychoanalyst Iki Freud. Catalogue de la BIP 2012. Anne-Catherine Chevalier scrute, à même les surfaces (faciès, traits, vêtements, langage muet du corps) les liens de filiation, l’expression d’un féminité, voire le respect de la norme sociale.